Structural integration is a type of bodywork that focuses on realigning and integrating the body in gravity. Fascia (connective tissue) surrounds muscles, organs, blood vessels and nerves. When it becomes bound up, movement is restricted. 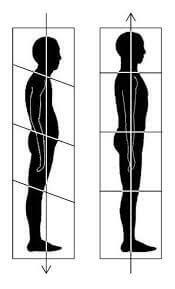 During a structural integration session, the fascia is lengthened and softened in order to restore postural balance and ease of movement. Clients often report feeling more at home in their body after a session. Structural integration is based on the work of Dr. Ida Rolf and can be a series of treatments or part of an integrative massage/bodywork session.